Getting your hands on a classic vehicle is a bittersweet feeling. You feel happy as you now own something that very few people do. At the same time, you feel sad because you would have to look after your vehicle very carefully. Any repair would be expensive. So, let’s take a look first at some of the coolest classic vehicles in the market right now. 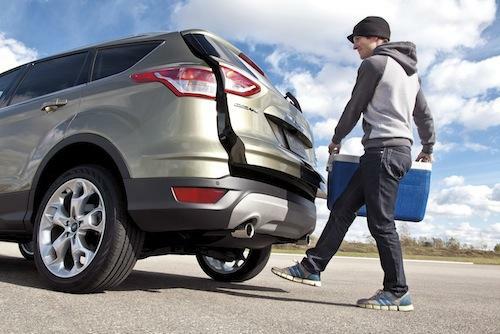 After that, we have listed some of the latest accessories that would help you keep your vehicle safe and sound. 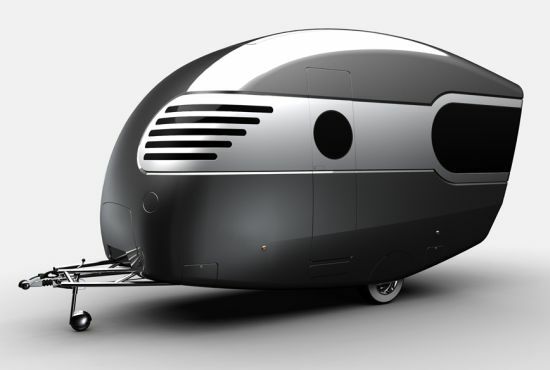 Drawing inspiration from Airstream and 50s style, designer Bob Villa has come up with a classic though unique caravan that stand apart from square boxes crowing caravan parks. 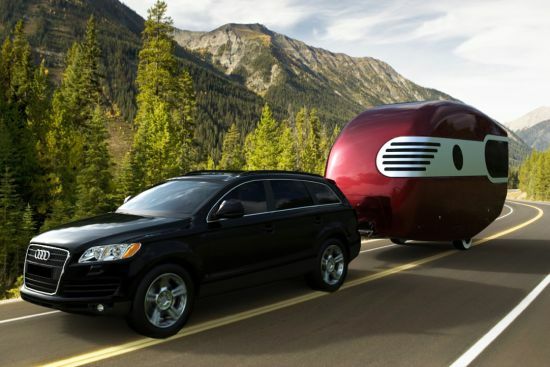 Featuring whitewall tires and wheel covers, together with smooth airstream form, aluminum band and dark windows, the new caravan recaptures the individuality of classic caravans. 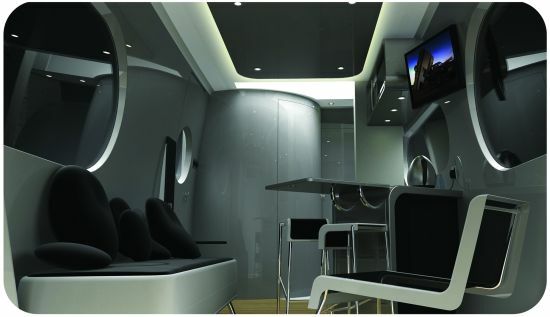 Touting modern and sophisticated interior, the concept caravan locates bedroom, covered by the electronically operated pop up roof, above the main living area. Users can access the bedroom through a changeable ladder placed at the end of the kitchen. 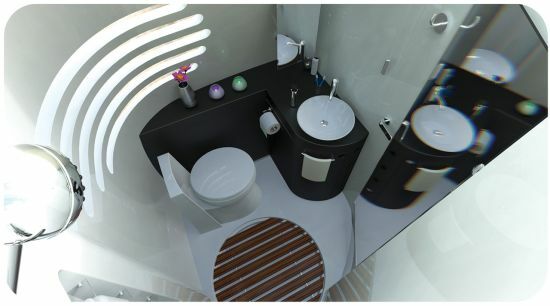 Moreover, the caravan includes a regular bathroom and a kitchen enhanced with fold out breakfast bar area, while a sofa in the main living area doubles as a bed with a second slide out mattress and stackable chairs complete you abode on wheels. 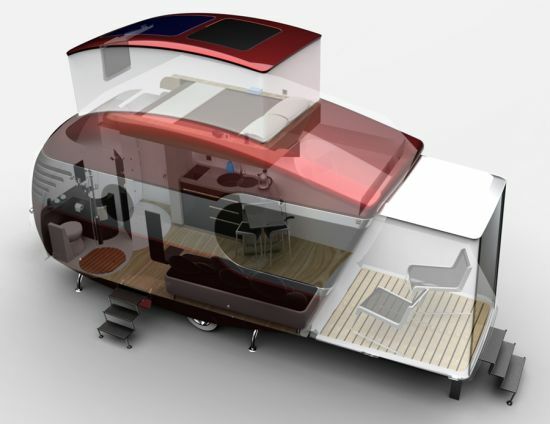 If you want additional space, the fold down rear panel gives a decking area that can be used as an inside as well as outside space, according to the needs of the users. Finished with lightweight GRP foam body, enclosing a steel tubular chassis, the caravan offers a safe and sophisticated refuge on the go. There is very high chance that you will find only a handful of Ford Expeditions and Hummer on the urban roads of Boston, San Francisco, or say London. And that’s because they are quite smooth to drive but will give you a pain to park and it gets more difficult to tackle them around potholes, pedestrians and bicyclist. Living in big cities is not that easy as you will find it difficult to get into a public transit and having a car can be troublesome too. With rising fuel prices, people are looking for more and more compact cars, which are easy to drive and park as well. A recent survey reveals that about 6.4 percent of Americans are looking forward to buy compact cars. Let’s check out which compact cars are most suited for the urban roads. topped the list and chosen as the best compact car for driving in urban roads. Mini cooper is only 12 feet long and absolutely perfect for fitting inside tiny parking spaces. With cooper you can easily make tight turns and get pass the delivery truck which blocks the road. It has rear sensors and excellent brakes which serve quite handy with cities unpredictable traffic. 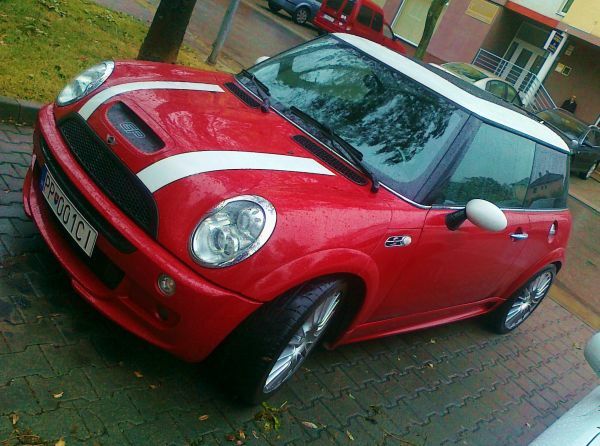 Mini cooper is a complete four people urban family vehicle. This car comes with manual transmission and light clutch, which is perfect for city driving. 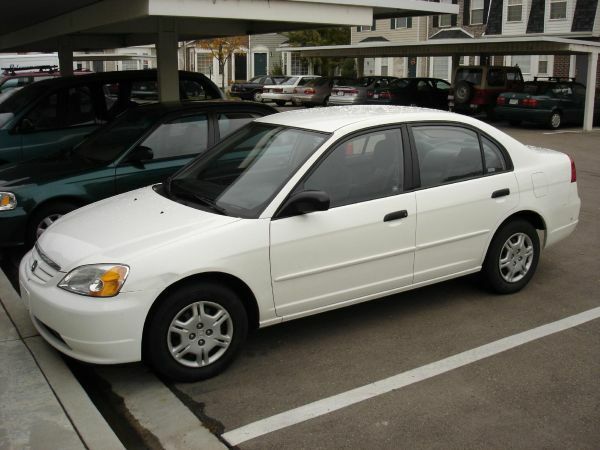 The car has 30 mpg city mileage which gives an idea that you won’t be visiting gas stations frequently. 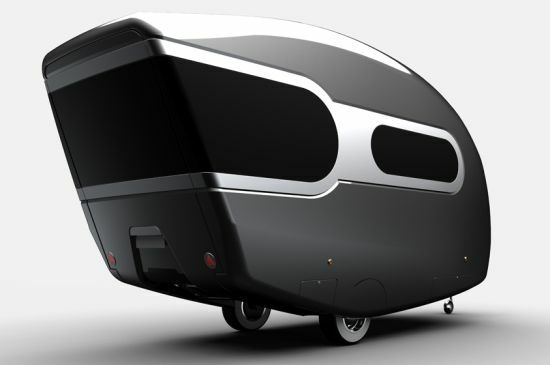 The car gives accommodation to five people and is 160 inches long. This newly launched eco-fridnly ar comes with a fantastic electronic engine, which can easily travel 100 miles in just one charge. 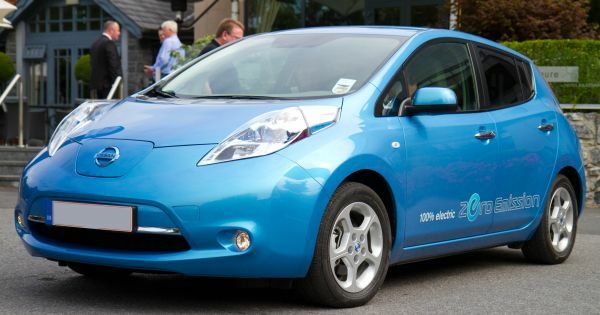 The small car works best on the roads and the battery is long lasting. It is about 170 inches long and is very reliable while driving through heavy or unusual traffic. This compact car is the best when it comes to accident avoidance and fuel efficiency. It is one of the comfortable vehicles with good road handling, dual front airbags with weight sensors and good brakes quality making it perfectly tailored for urban roads. This car moves quite well in tight spaces and can be handled well even in heavy road traffic. 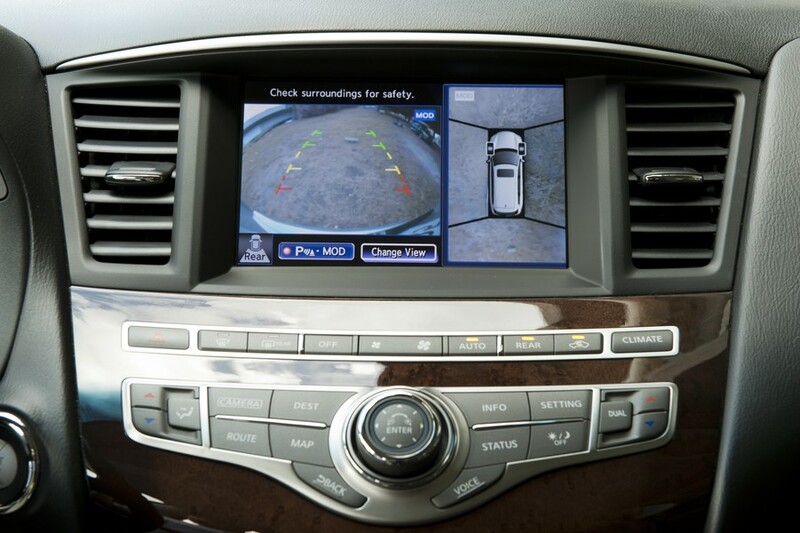 The car is fully loaded with safety features that will not only prevent accidents but save you in a crash. It is one other wise choice for urban roads as it also comes with features like smooth handling and fuel efficiency. While driving you can easily make sudden lane change without losing control and is loaded with safety features life airbags, parking sensors and much more. Once you have these classic cars, the next thing you should know about is how to modify them. When you have something very ordinary, modifying your car is a very easy job. However, with these cars, you might have to put in some extra efforts. The soiled windscreen will no longer be a problem for the drivers as the new feature called the magic vision will clean the windscreen with no marks left over it. The wiper blades generally leave some marks on the screen when they slide on it but not anymore with the help of magic vision which will be magic in every sense of the word. This feature is indeed a very important addition to the vehicle as it will enhance the safety of the people riding in the car. 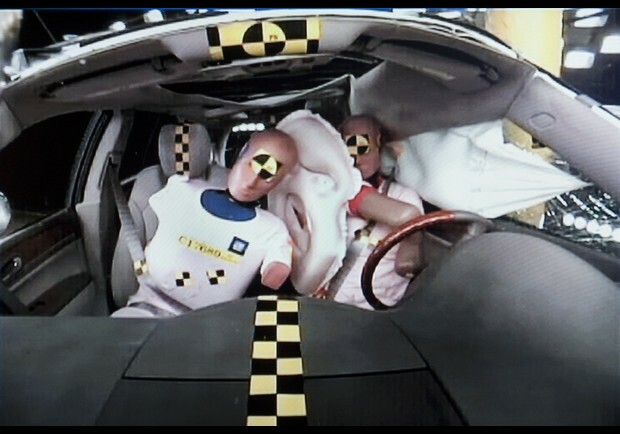 These upgraded airbags will be meant for the people sitting in the front meaning the driver and the person sitting next to the driver. In case of a hit these airbags will protect them from severe injuries and hence they are an excellent car accessory. Gone are those days when you needed to use your hands to open the lift gate of your car as in the next there will be hands free lift gate installed in some of the vehicles. This will primarily be a lift gate which will be operated by power and will be opened by just one kick. Have you ever encountered difficulties in backing your vehicle in a crowded or cramped space like a parking lot? The answer to this question will be a yes for most of you and it is definitely good news then. This new feature will extend a perfect solution to this common problem as it will notify the driver if any vehicle or object is coming near to his vehicle. This notification will help the driver to take accurate measures. Electronic gadgets like iPods and iPhones are not uncommon these days but most of you must face problems in charging them in your car but not anymore as the solution is here! This advanced car accessory will enable you to charge your gadgets in your car like your mobile handsets and your iPods. 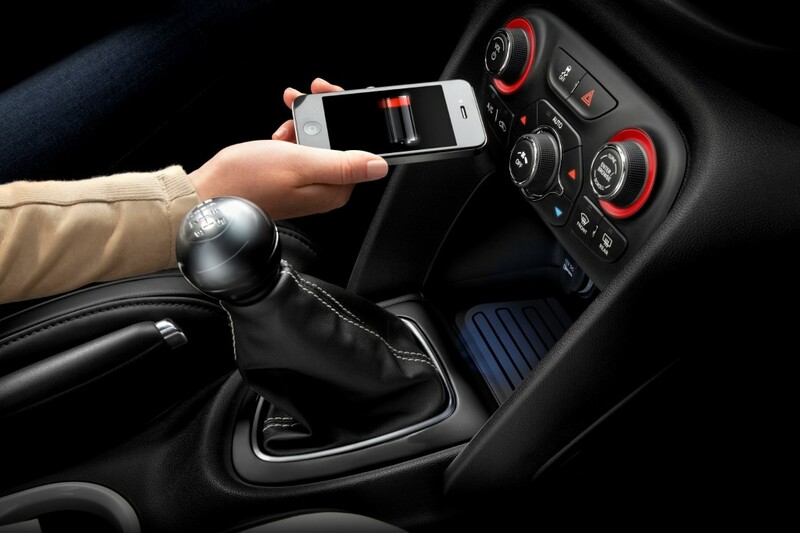 All you need to do is put your gadget inside the charging area and you are good to go. These upcoming car accessories are definitely something to look forward to as they are innovative and are very useful indeed.